Maersk has been linked to a new container terminal project at Ivory Coast’s Port of Abidjan worth almost US$ 500 million, according to a Reuters report. Philippe Labonne, Deputy CEO of Bollore Transport and Logistics, Bolloré, told Reuters that the French transportation company aims to invest with the Danish business conglomerate from next year to build the port's second container terminal, which could be operational by June 2020. Maersk is the parent company of APM Terminals, its terminal operator branch, and Maersk Line, the world's largest container shipping line. 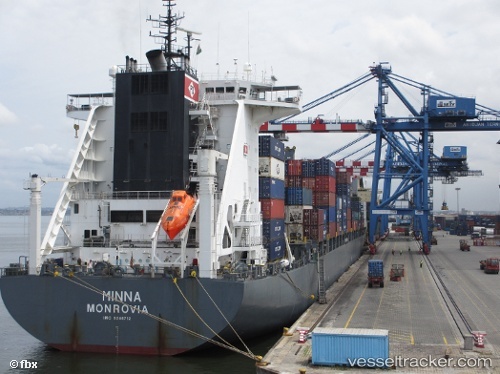 Ivory Coast began construction of a four-year, 560 billion CFA franc ($962 million) project to build a second container terminal and widen the canal leading to its main port in the commercial capital Abidjan.